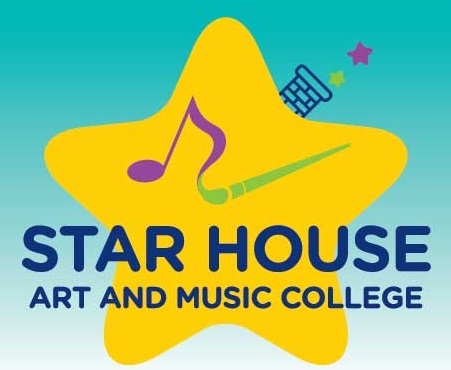 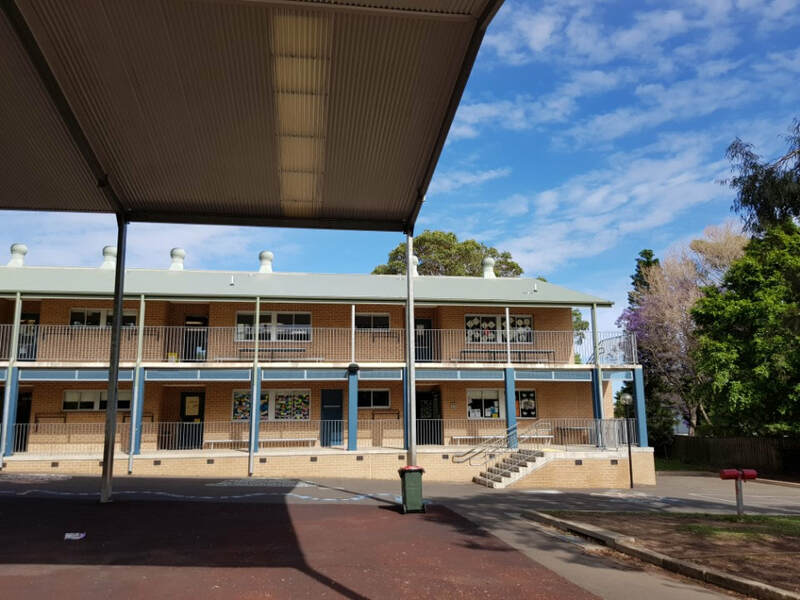 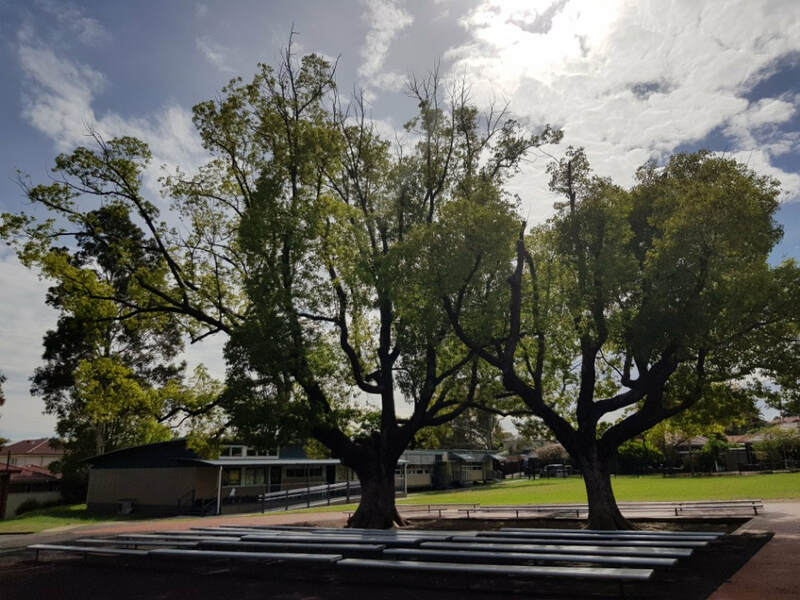 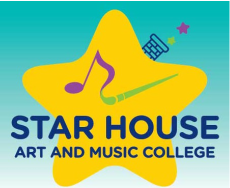 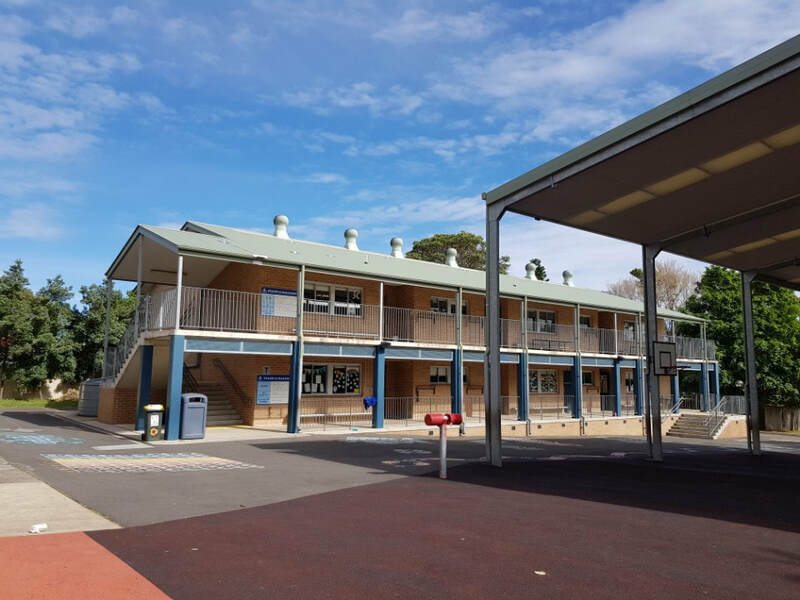 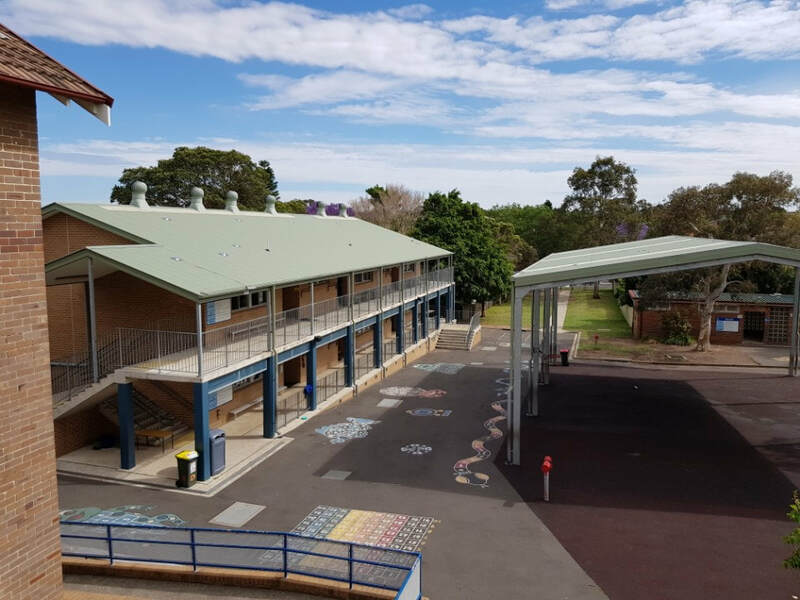 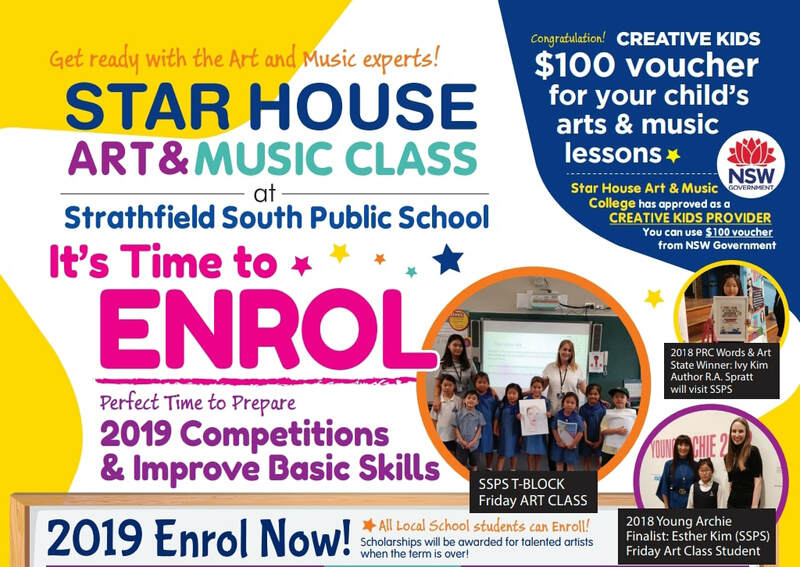 ​Star House Art and Music College is coming back to Strathfield South Public School in 2019 after a successful year. 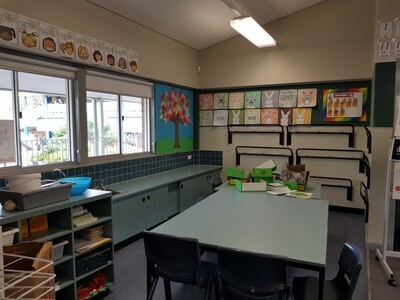 Please check out last years photo gallery. 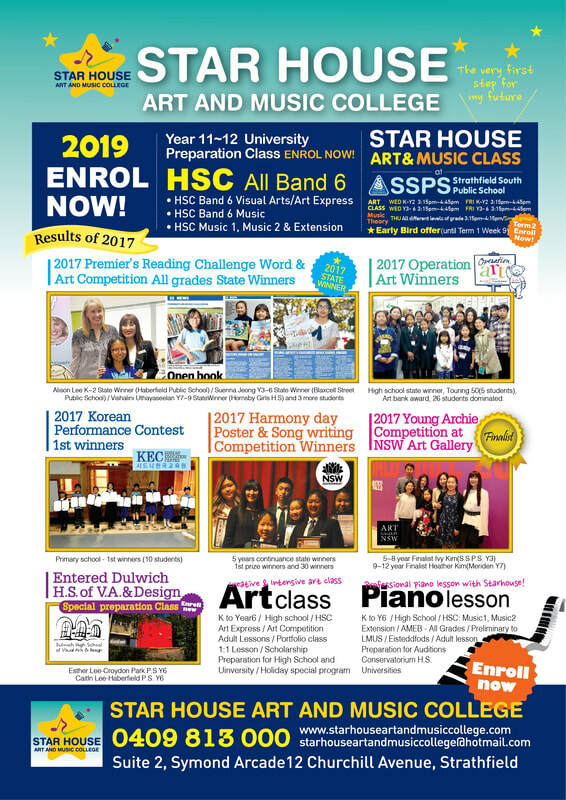 ​We are offering innovative and engaging series of practical Art and Music lessons presented by our Director and Principal; Grace Choi and specialist Art teachers. 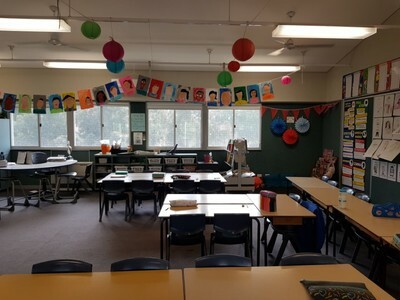 ​Students from other schools are all welcome to join us. 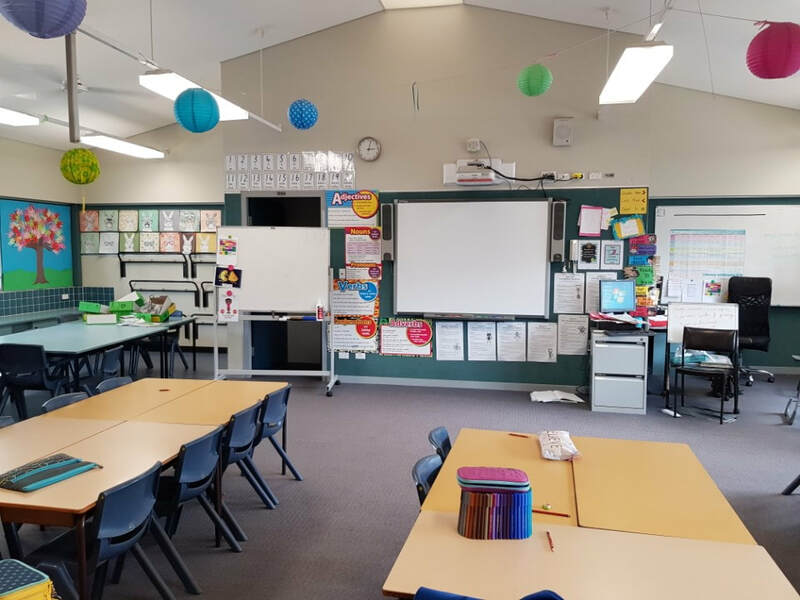 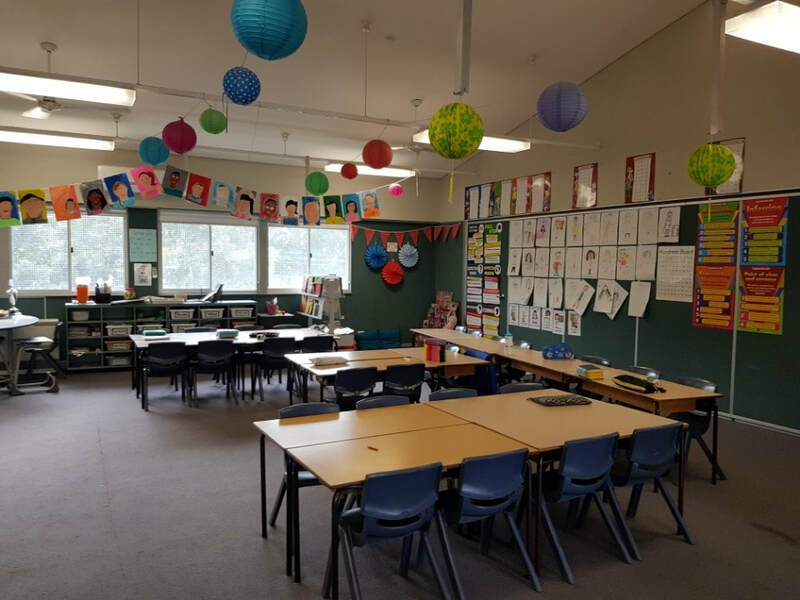 Term 1 Lessons will commence School Week 2, 2019.